Memorial Day Meal: Santa Fe Oven Fajitas with a Pineapple and Red Bell Pepper Salsa and A GIVEAWAY!!! 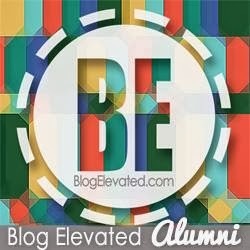 Update: The deadline for the giveaway has been extended until June 2, 2012! I ummmm. . . . .screwed up. I met my husband at softball practice at 6:00 pm. I chatted with my friends, made jokes, and piddled around for 45 minutes while my other kids climbed the bleachers. I packed up my 5 year old, and drove her to her basketball game 10 minutes early. I opened the door to the gym and noticed her team on the court all sweaty, with 9 seconds remaining on the clock. I looked at the coach. I apologized profusely for being 1 hour LATE. I got into the car, drove back to the softball field, and yelled at my husband. Me: You said the game started at 7pm. Him: Well, why didn’t you check the calender on your phone? Me: BECAUSE I CHECKED YOU. Him: You should have checked the phone. Me: YOU SHOULD HAVE CHECKED THE PHONE. PLUS. . .Soledad also said the game was at 7. Me: Well you’re 37. So what! Yes, my love. Way to look on the bright side. Lucy. . . . . I got some splainin’ to do. And some make’in up to do. Geez Louise, I feel so bad. Well, here’s my attempt at making up for my blatant error. Super Cool, FUN, INTERACTIVE DINNER. It’s called a Dinnertisement and it’s Lawry’s Seasonings new Ad Campaign to make dinner fun and interactive for kids. 3 quick steps. . . .and I was done in 2 minutes flat. Here’s the link to my Dinnertisement. . .
And then I made the meal, with my own little twist. FAJITAS, Fo’ shizzle. My nizzle. And my kiddos gobbled it up:) And promised never to EVER complain when I royally screw up. They thought it was funny too! 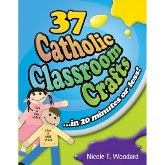 Want your kids to promise to NEVER EVER complain when you screw up royally? Well, then. 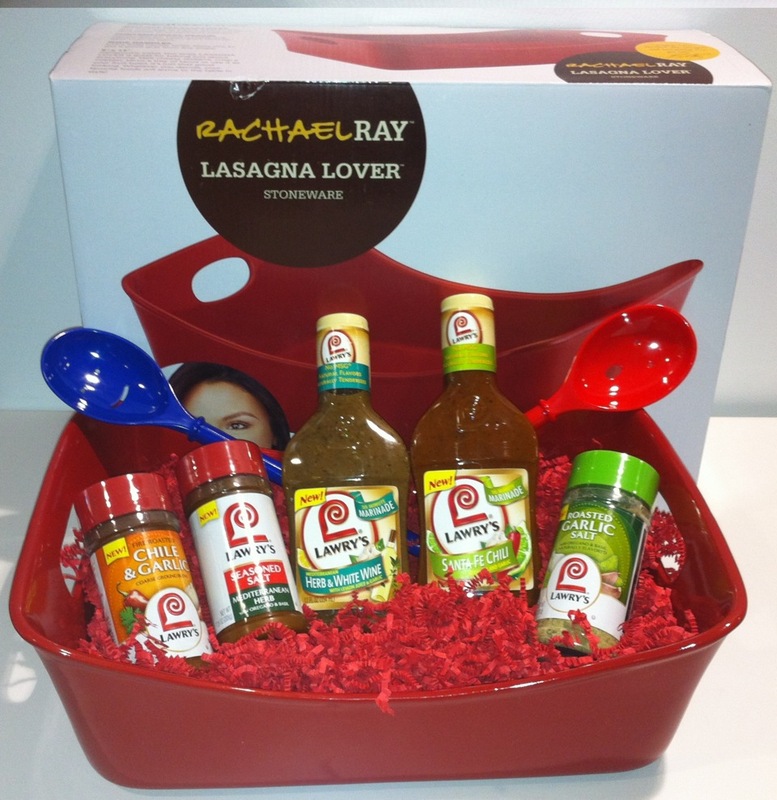 . . make a Dinnertisement by going to http://www.dinnertising.com/ and then come back and enter my giveaway for. . . The Grand Prize!!! A Dinnertising Kit which includes . . . . .
One entry per person, please. My memory can only take so much. And NOW. . . .for the recipes!!!!!!! Don’t let the Chile in the title of Lawry’s Santa Fe Chili with Lime Fool You. . . .no hot spicy flavor here. It’s completely kid friendly and loaded with lots of flavor. Super Easy way to get dinner on the table, quick! 1.) Place steak into a large resealable bag or glass dish. Pour marinade over the steak. Add cilantro and toss to coat. 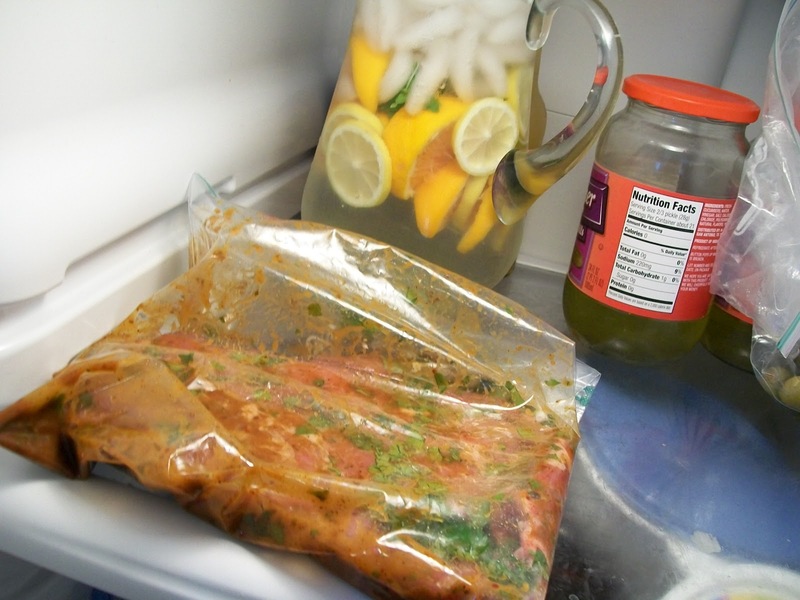 Place in refrigerator and allow to marinate for 30 minutes or longer. 2.) While the steak is marinating, make the Pineapple & Red Bell Pepper Salsa. Place all ingredients in a small bowl, and mix well. Cover and refrigerate until ready to serve. 3.) Set oven broiler to high. Remove steak from marinade and place it into a shallow baking dish. Broil in the oven for 7 minutes. Flip. Broil for 7 minutes longer. Remove from oven, cover loosely with aluminum foil and allow to rest for 10 minutes. 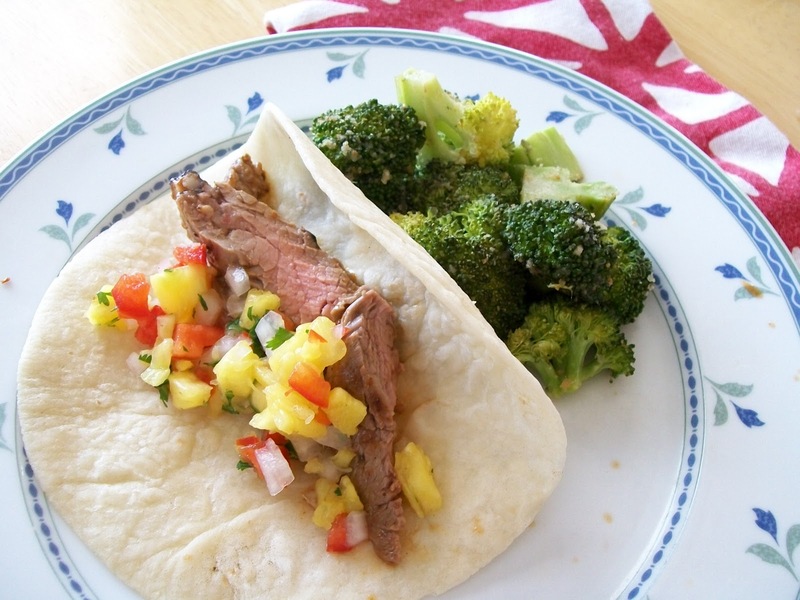 Slice the steak into strips (against the grain) and serve in tortillas with Pineapple & Red Bell Pepper Salsa. This Roasted Garlic Salt was stellar. No need to add any more Garlic. Big flavors. Little Fuss. 2. Place broccoli onto a lined baking sheet. Drizzle with olive and sprinkle with Lawry’s Garlic salt. Next, sprinkle with bread crumbs. Mix well, and spread out flat onto the baking sheet. 3.Roast in the oven just until the broccoli is tender, about 10 minutes. Serve warm. Her eyes are bugged out because she’s so excited. She says the broccoli tastes like vegetable candy. No joke. 10) Watch the video and at the end of the Dinnertisement, click on the envelope to email the link to yourself. 11) Copy and paste the link to your Dinnertisement in the comments section to be entered to win the Rachael Ray Stoneware giveaway!